We all know how important links are to everyone's website and Google loves backlinks from authority sites. Most would say KEYWORD and backlinks are two separate parts of SEO. However, these work best when used together. This service is exclusively for Quality lovers who want natural Links on High Authority Sites. Such High metrics Backlinks will definitely boost your SERP Fast. We would like to present you new, manual and unique Service On Seoclerks. In this package, we will make ALL KEYWORD backlinks for you, all from unique domains and unrepeated. 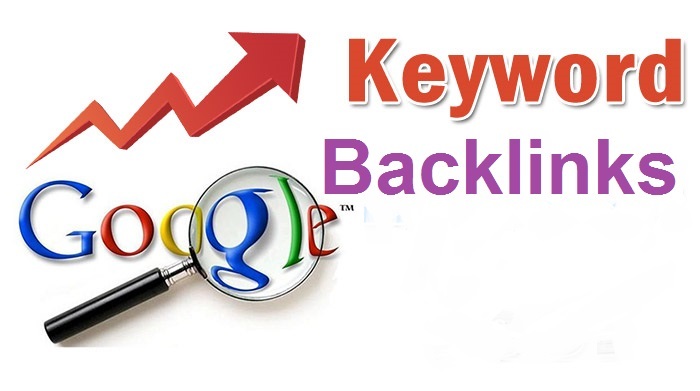 This specialty: All backlinks KEYWORDS will be used.50 backlinks 50 KEYWORD. Permanent 50 KEYWORD Backlinks create for BOOST Your Top Rank is ranked 5 out of 5. Based on 175 user reviews.